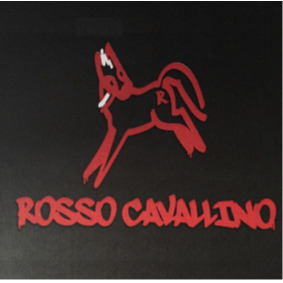 Rosso Cavallino joined our Mission to help provide access to “Clean Water for All by 2030”. This Mission was initiated by the United Nations. A big thank you to Rosso Cavallino’s team and customers for joining this extremely important mission on 12 April 2018. Rosso Cavallino Pizzeria and Gelateria was first established in Mosman in 2010. We have now opened a new store in St Ives offering not only the delicious pizza's that we are known for but also traditional Italian Pane, Antipasti, Insalate and Dolce.